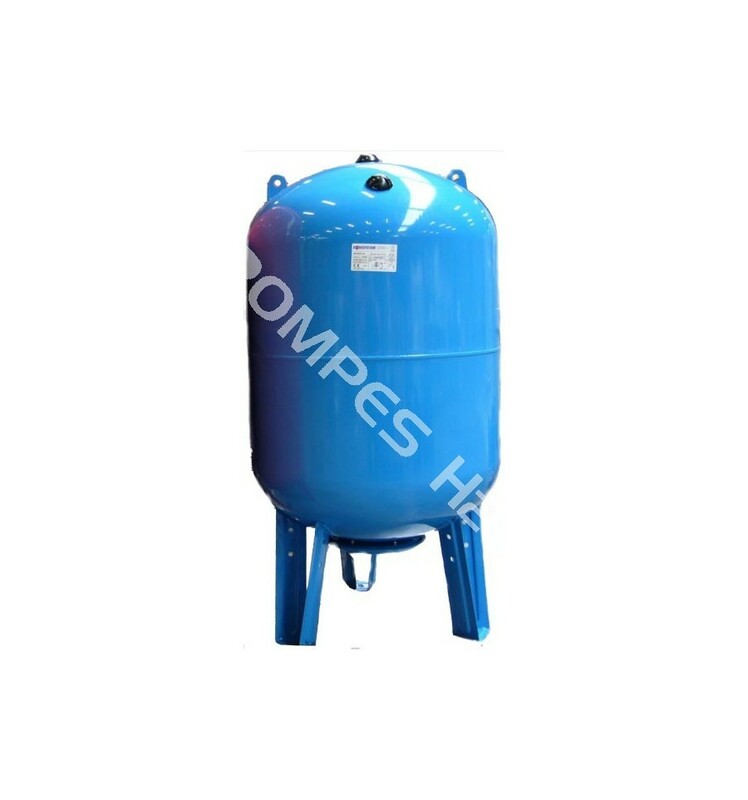 Aquasystem VAV Tank is pressure vessel designed to provide a storage facility and pressure reservoir for water 10 bars MAXI. 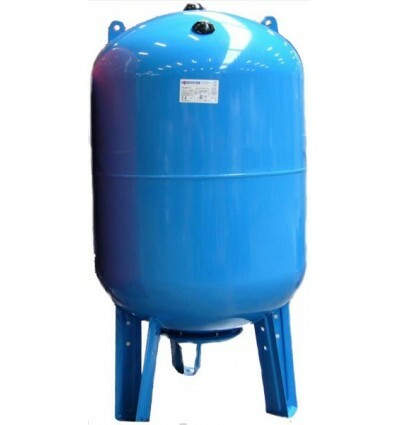 A bladder pressure tank contains pressurized air and water separated by a flexible membrane (bladder). These tanks are precharged to 1.5 bar.